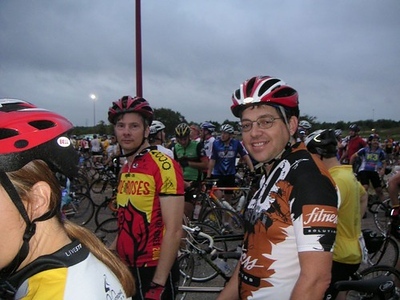 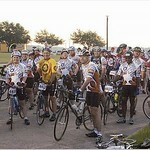 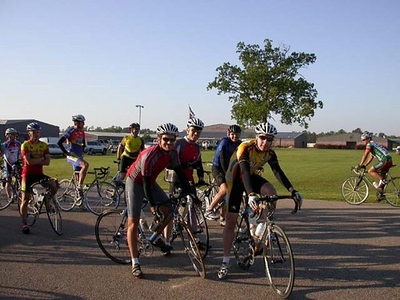 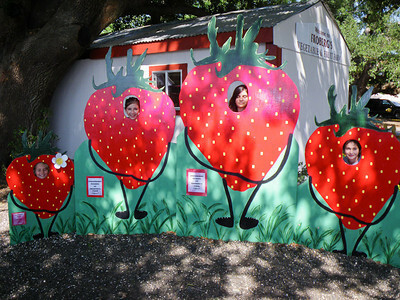 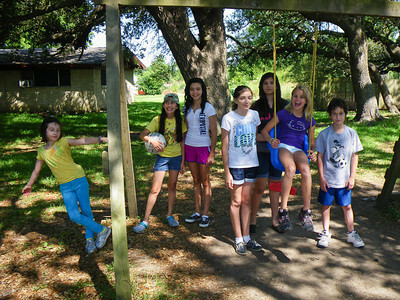 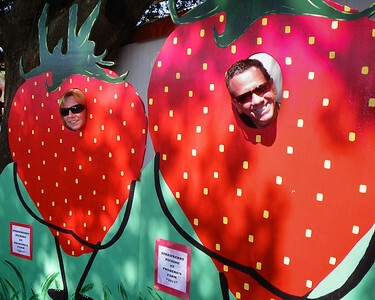 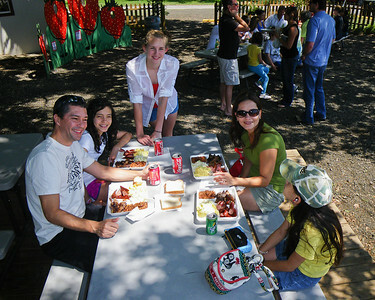 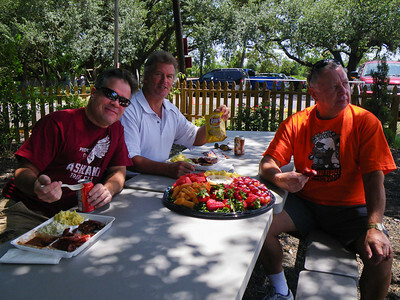 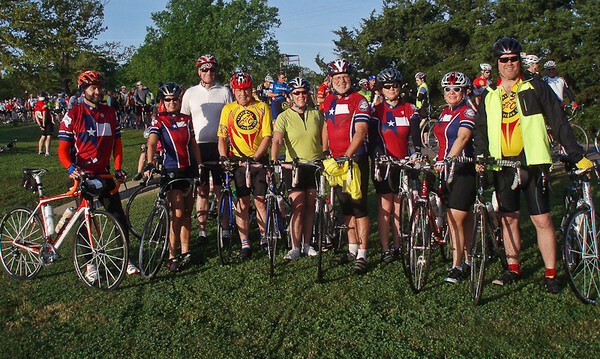 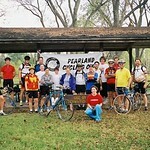 PCC has regular group rides every weekend in the Pearland (TX) and surrounding areas. 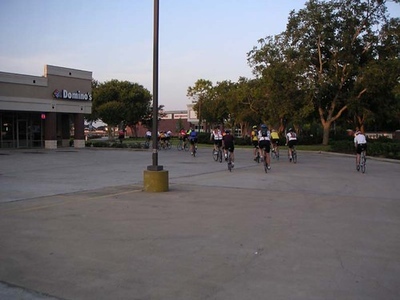 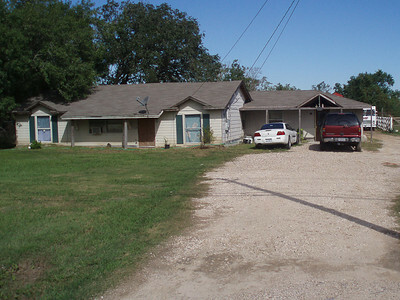 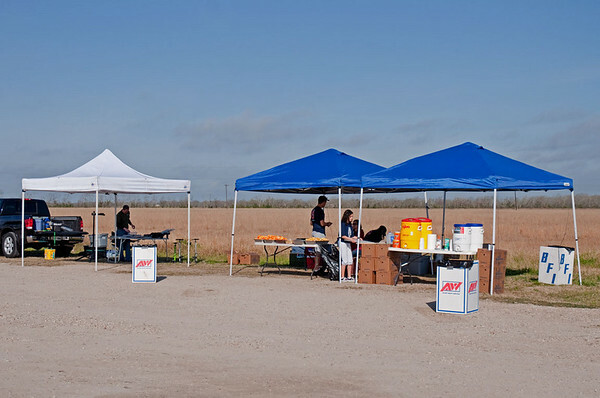 Our ride start is conveniently located near FM 518 and Highway 288 only 20 minutes south of downtown Houston. 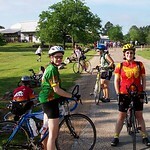 We ride on rural roads with light traffic, few traffic lights, and just a handful of stop signs. 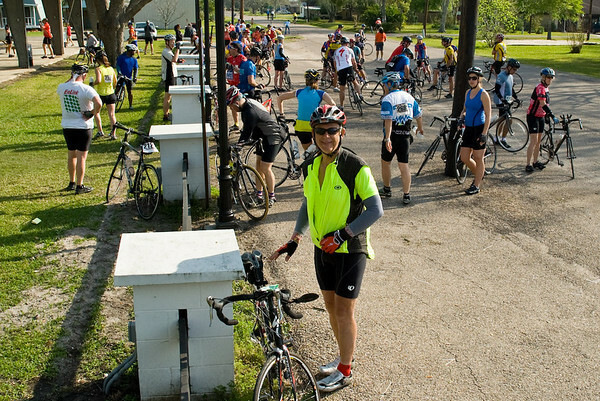 We have access to some of the best cycling roads in the Greater Metropolitan Houston area. 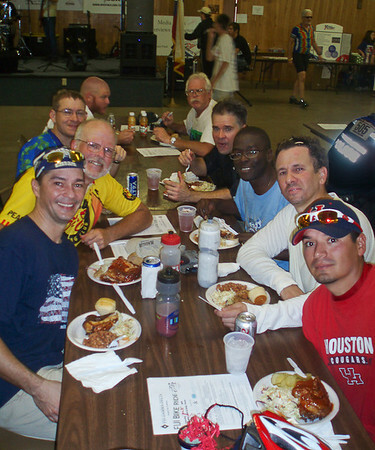 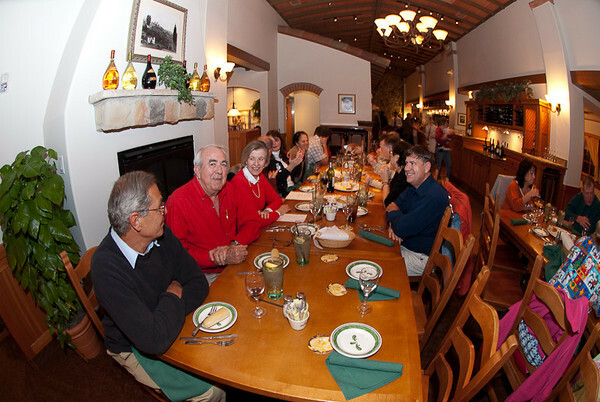 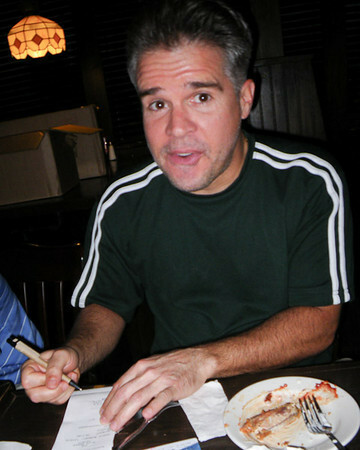 We have several ride pace groups to satisfy everyone from our race enthusiasts to our general fitness folks who also enjoy social aspects of cycling. 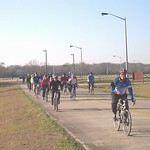 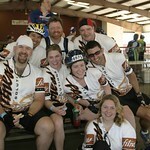 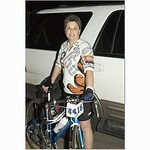 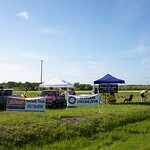 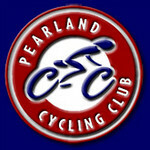 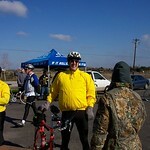 Check us out at http://www.pearlandcyclingclub.org and come ride with us.